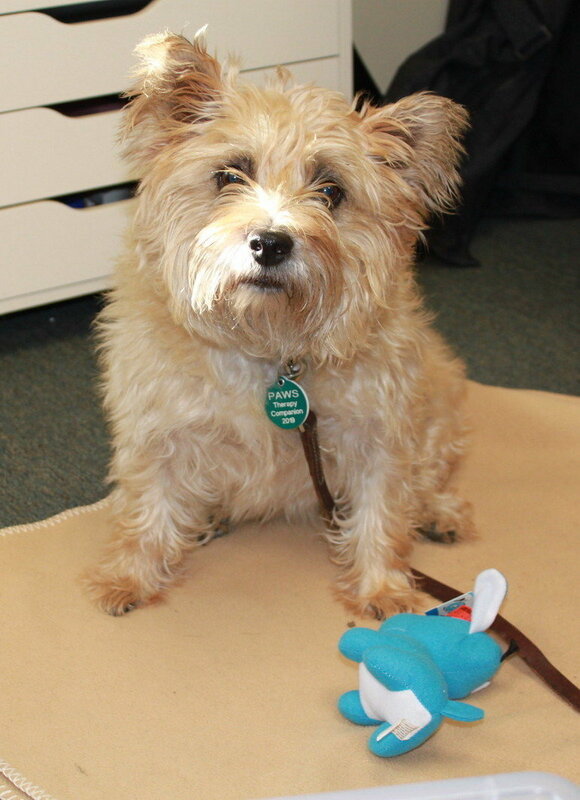 Read aloud to Chasey, a furry, friendly therapy companion to help inspire a love of reading. Offered by PAWS for People. Call or stop in the library to register. Appropriate for children and others of all ages.